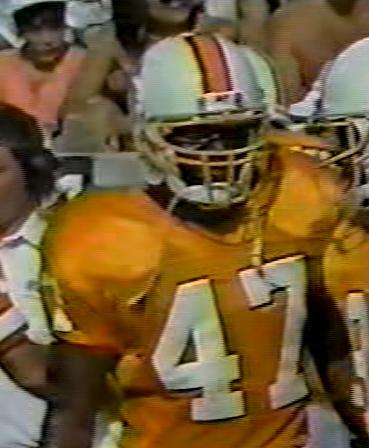 OK, so the best-ever No.47 is a total no-brainer. 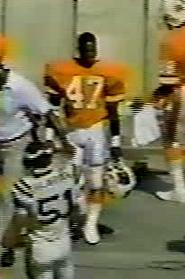 I mean, where would the Buccaneers have been without Paul Dombrowski's one tackle in six games during 1985? 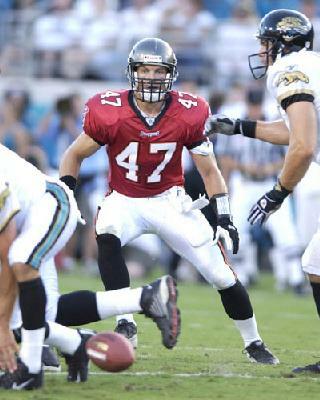 Just kidding, there is a lot of talk about the Bucs retiring No.47 in honour of John Lynch. I do believe this could well happen as there has been no bigger favourite with the fans than Lynch during his 11 seasons in the Tampa Bay secondary. 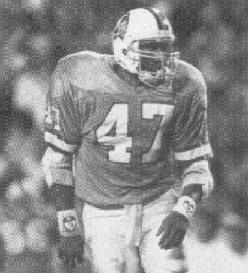 Harold Ricks was a replacement team running back whilst Don Smith went on to score a touchdown in the Super Bowl for Buffalo before getting sentenced to 15 years for cocaine distribution. 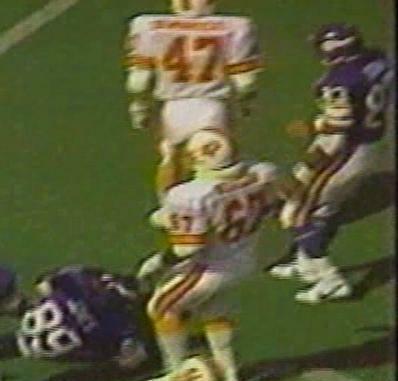 Joey Browner was well over the hill when he came from Minnesota to Tampa in 1992 and then along came a former baseball pitcher in the 3rd round of the 1993 draft and the rest is history.